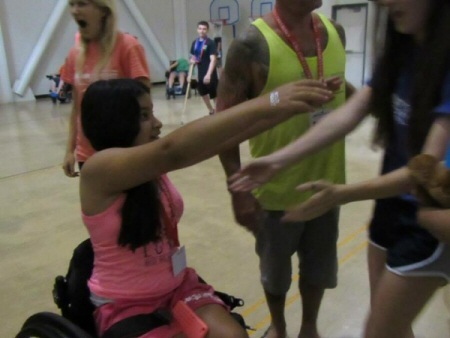 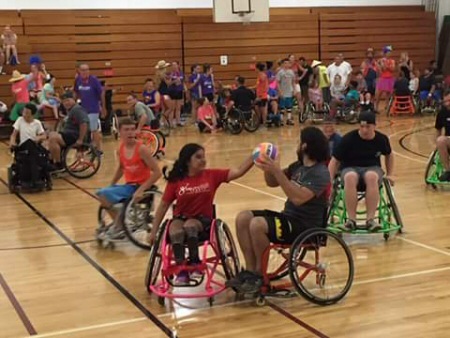 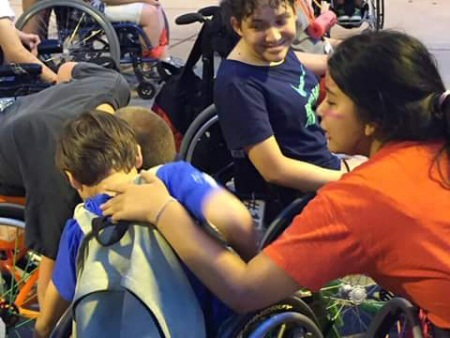 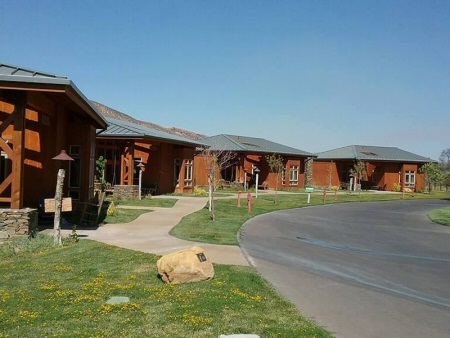 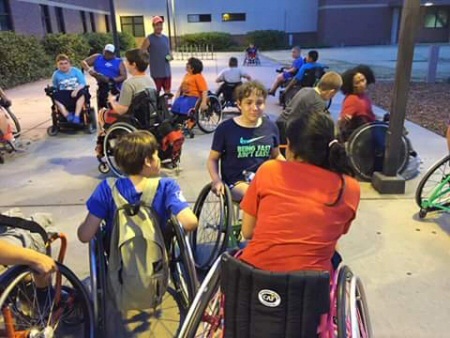 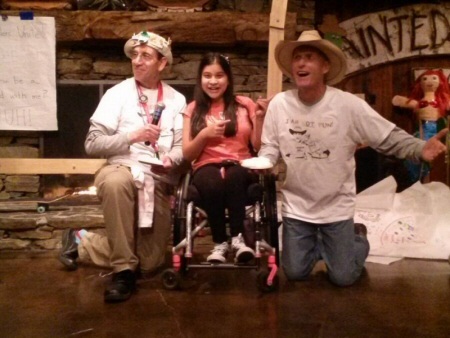 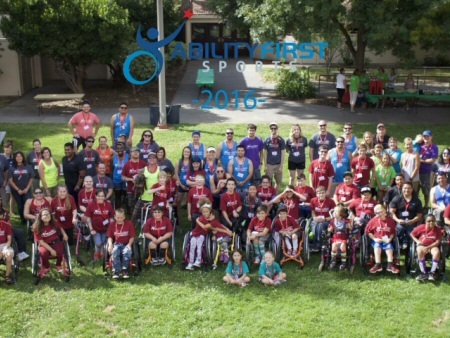 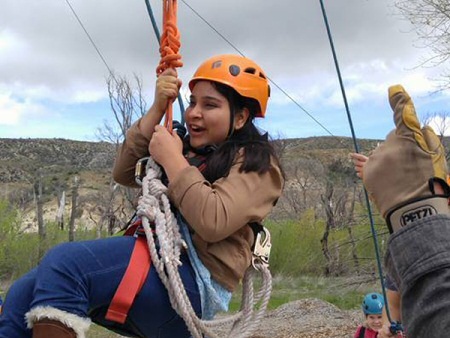 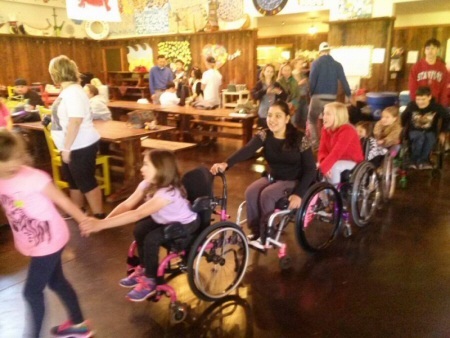 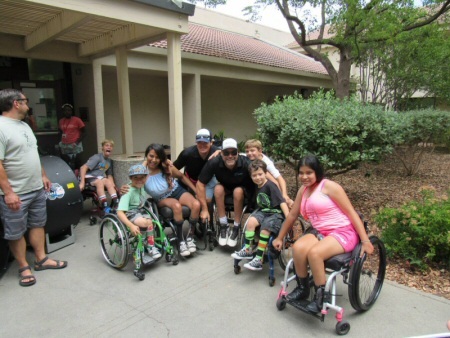 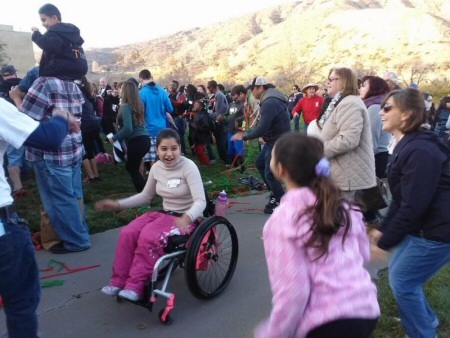 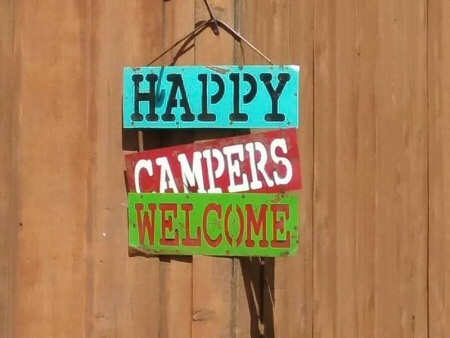 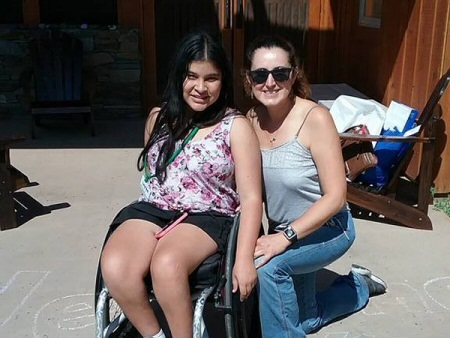 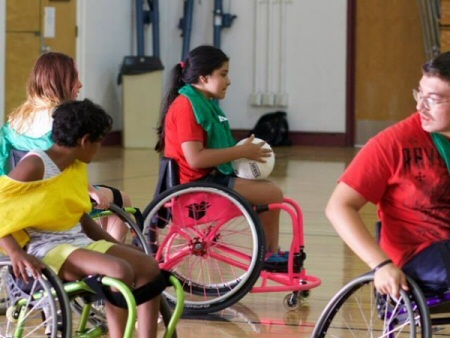 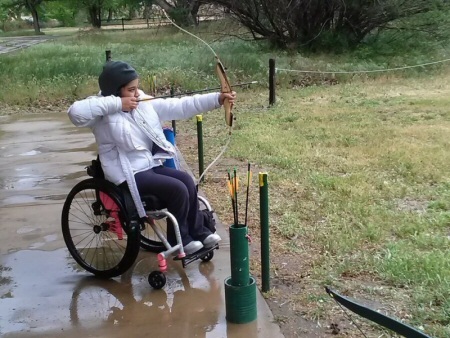 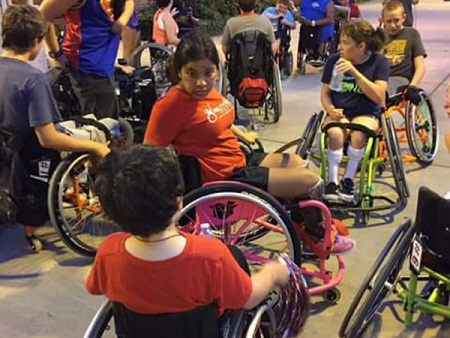 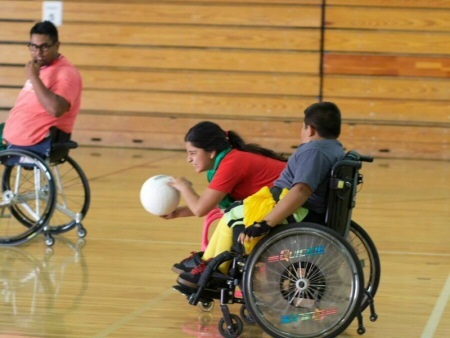 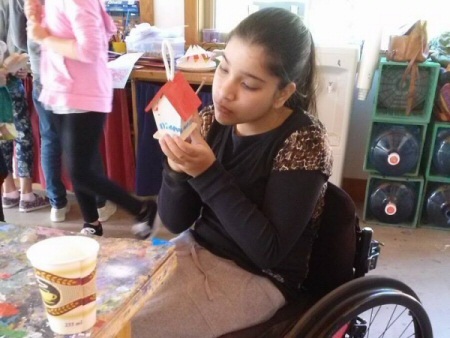 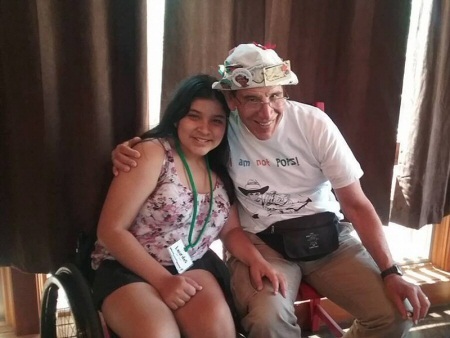 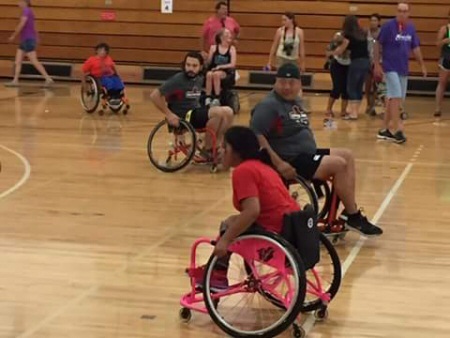 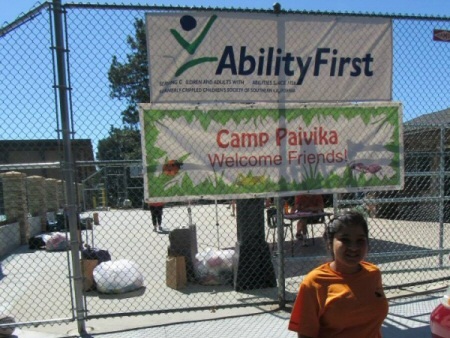 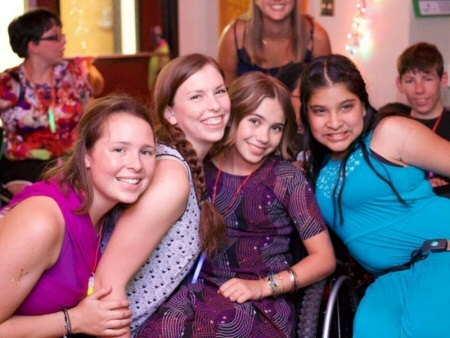 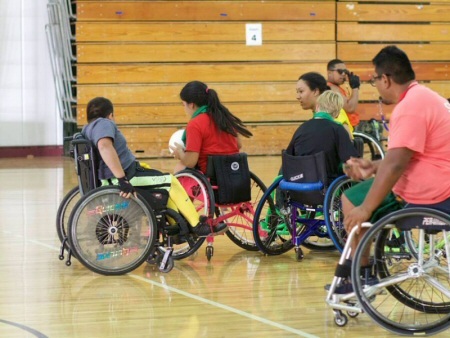 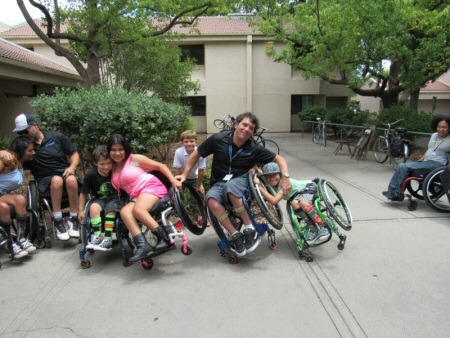 Lourdes has been attending different camps specialized in adaptive sports, personal growth and socialization, designed for kids with medical challenges. 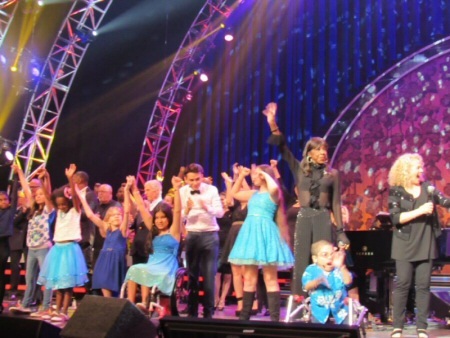 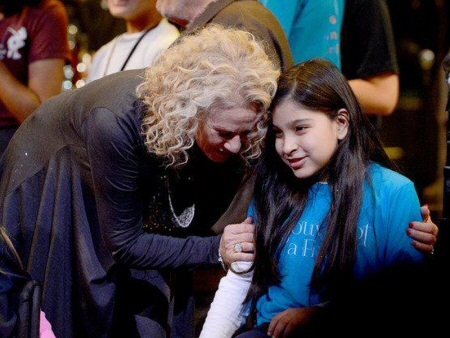 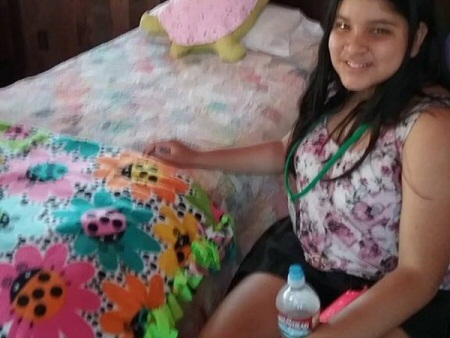 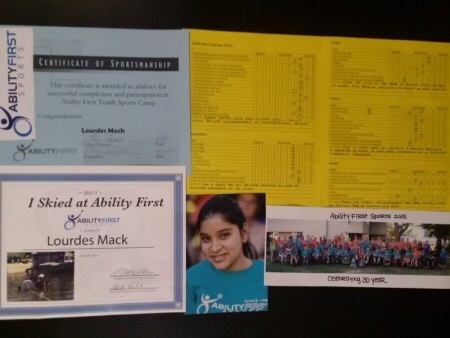 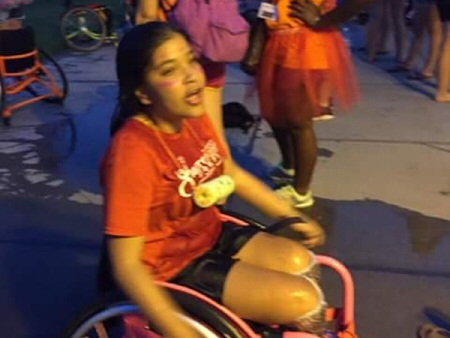 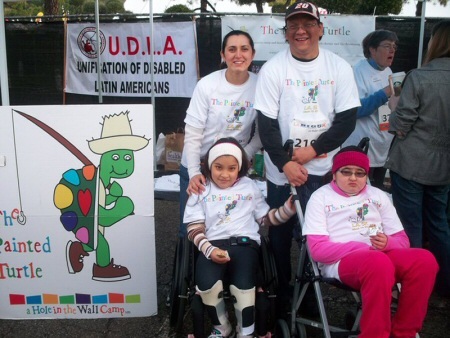 Lourdes Mack isn't your average teenager, being born with Spina Bifida has helped her think outside the box. 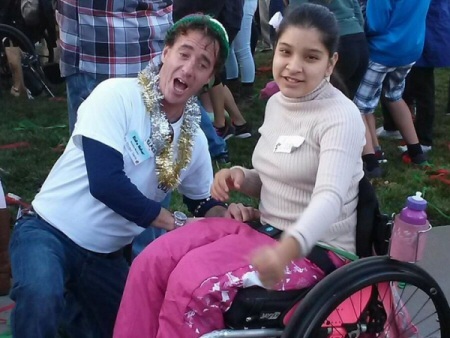 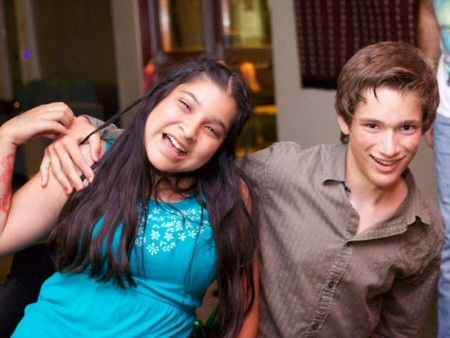 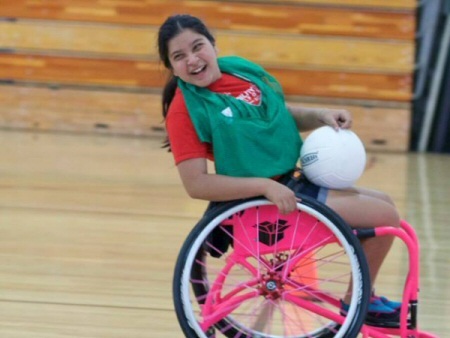 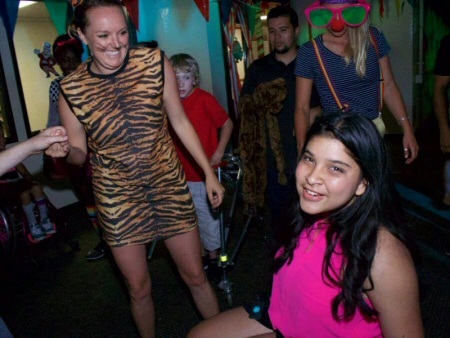 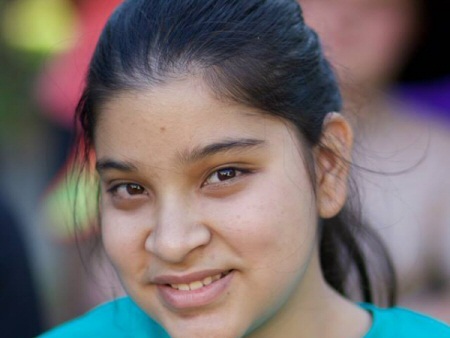 Lourdes has become an aspiring Actress, Athlete, Dancer and Musician who hasn't let a wheelchair get in her way. 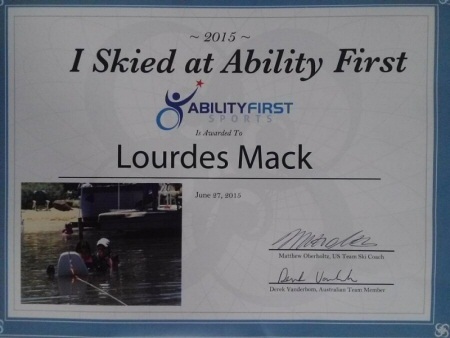 For more information about Lourdes Mack, please use the online form below.